The International Olympics Committee has announced it will not impose a blanket ban on Russia’s Olympic team from competition at this year’s games, leaving the fate of the country's athletes up to individual sports federations. Russian athletes will be able to compete if they can prove to their International Federation (IF) that they have a clean doping record. The IOC report determined that all Russian Olympic athletes are "considered to be affected by a system subverting and manipulating the anti-doping system." "The “presumption of innocence cannot be applied to them", the IOC press release reads. 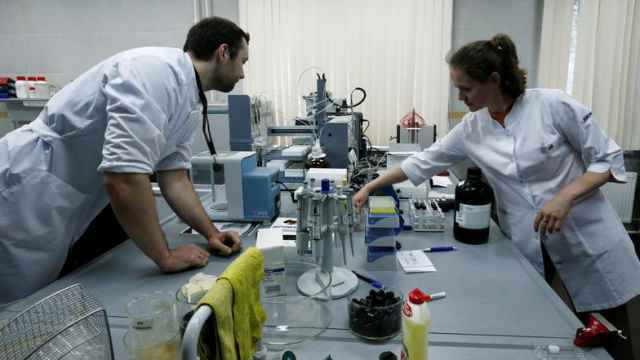 Athletes and officials specifically implicated in the World Anti-Doping Agency's (WADA) reports cannot participate. This means that the IAAF ruling on Russia's track and field athletics team still stands, and the entire team, with the exception of long-jumper Daria Klishina, will be banned from the games. Tina Kandelaki, the general producer of Russia's Match TV, was the first to mention sources indicating that the IOC would not go through with the ban. The IOC was originally expected to deliver a verdict on Monday, July 18, but that was delayed as Olympic authorities waited on a legal challenge over a track and field ban already in place. On Thursday, July 21, the Court of Arbitration for Sport (CAS) upheld that ban. Russian officials breathed a collective sigh of relief at the news. The Chairman of the Russian Olympic Committee's Interim Coordination Committee, Gennady Aleshin, told Russian governmental news agency TASS that the decision was expected, because "Russia is not a country that you can treat badly." Russian pole vaulter and two-time Olympic gold medalist Yelena Isinbaeva was quoted by TASS as saying that a complete ban on Russian athletes would have become a "huge scandal." 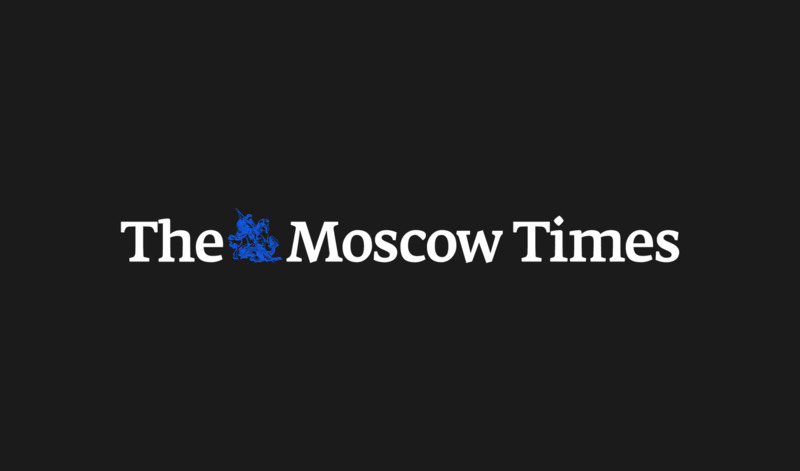 Russia's former Finance Minister, Alexei Kudrin, wrote on Twitter that "we must learn a lesson from this and eradicate doping from Russian sport." "A balanced decision, could be much worse," the Russian online newspaper Gazeta.Ru commented. 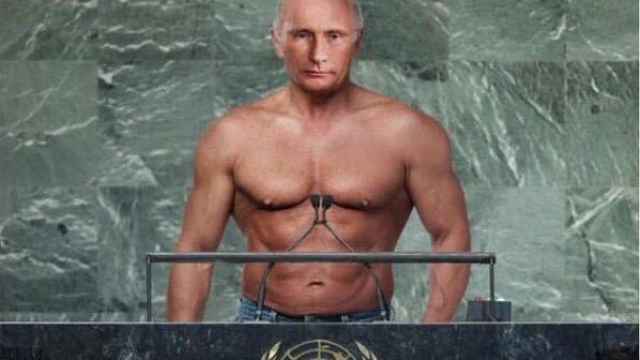 Russia's sports media comments were more cautious. 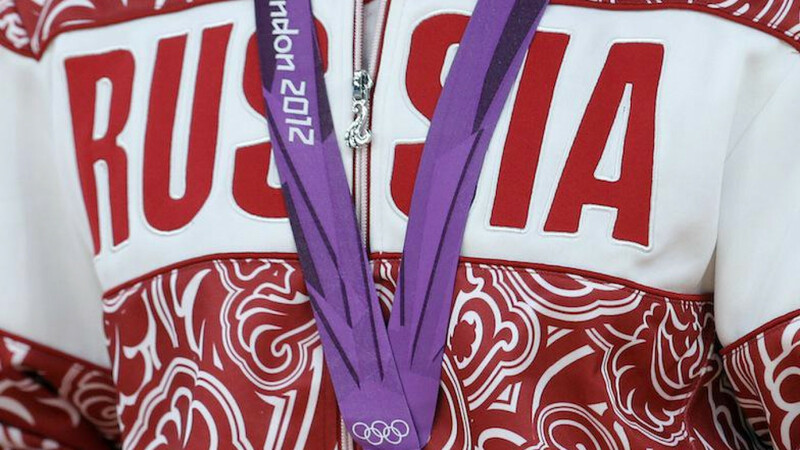 "The losses might be quite visible, not just one or two athletes," Russia's Sport Express commented. Yulia Stepanova, Russian Olympic runner and one of the first whistle-blowers to report on state-sponsored doping in the country, will not be allowed to compete. She was originally cleared by the International Association of Athletics Federations (IAAF) to compete as an independent neutral athlete. Today’s decision is a bright spot in an otherwise torrid year for Russian sport, crippled by an ongoing investigation by the World Anti-Doping Agency (WADA). That WADA probe revealed a “culture” of state-sponsored doping, and pointed to the direct participation of government agencies in manipulation and intimidation. 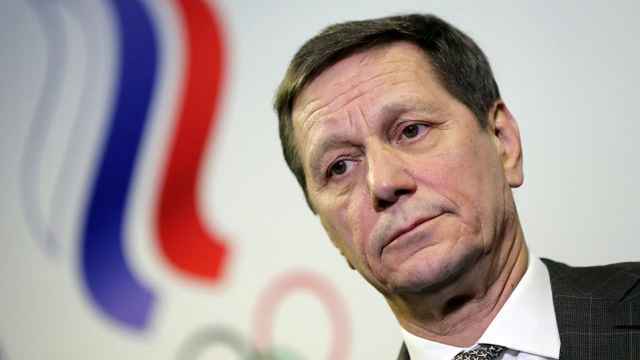 Alexander Zhukov's presidency coincided with a turbulent time for Russian sport.